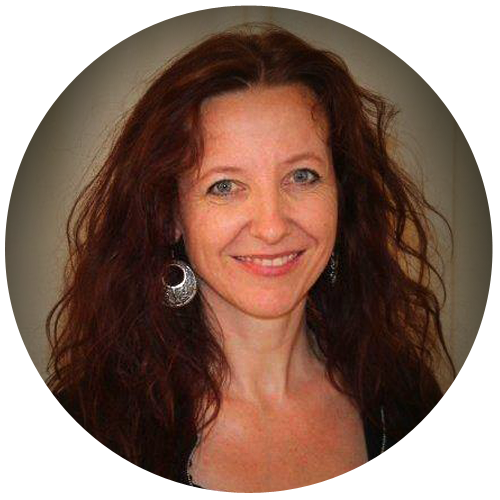 Susanne is dedicated to bringing sexual healing and trauma release in the human body. Her passion is helping others to allow their body to feel freedom, safety, natural sensitivity and sexual pleasure again. She is a trained therapist with various educations; body-oriented Trauma Therapist, Sexologist specialized in sexual abuse, Couples Counselor, Spiritual Trainer, certified TRE-Provider and Midwife. She is also a tantric practitioner. Susanne masters both: the feminine – working from her heart – and the masculine – that helps her hold a strong container. She holds a very loving and safe space in which people feel held so that they are able to release even their deepest dark traumas, guilt and shame.